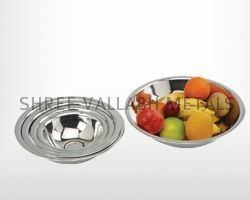 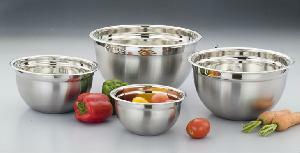 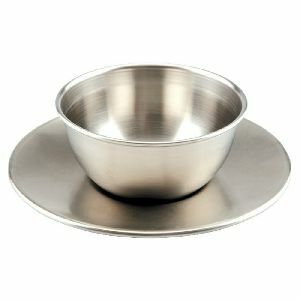 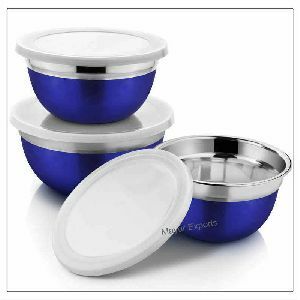 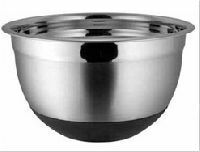 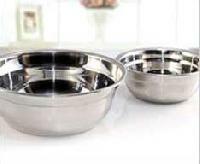 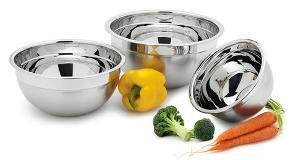 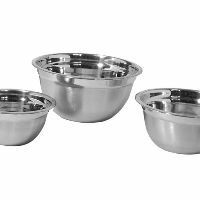 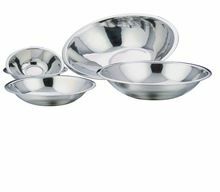 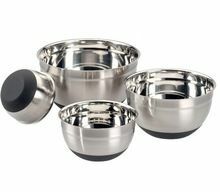 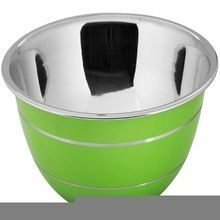 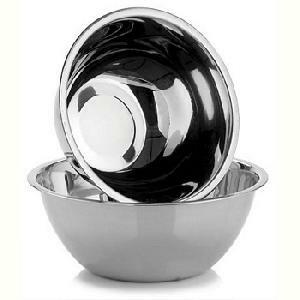 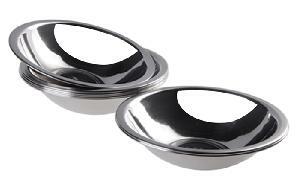 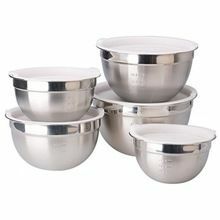 Stainless Steel Bowls are always an integral part of any kitchen while cooking or storing. 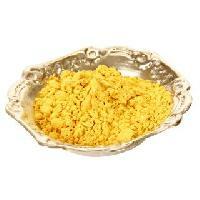 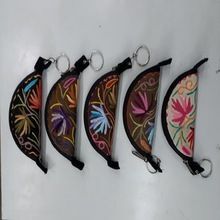 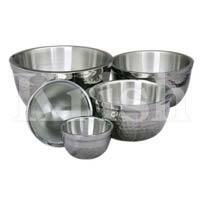 They are sturdy and strong and are manufactured with an attribute to last long. 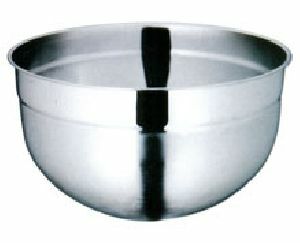 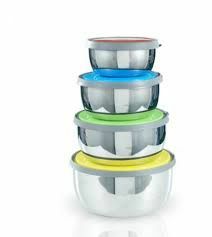 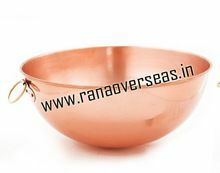 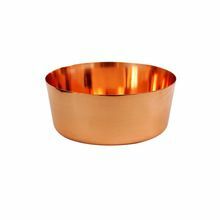 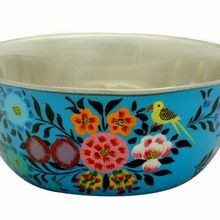 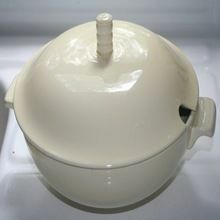 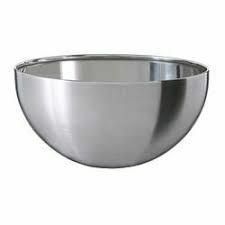 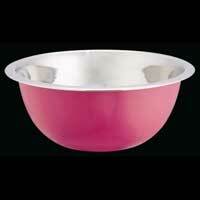 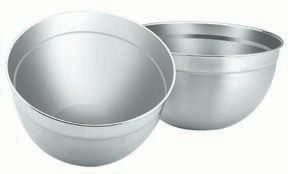 We offer German Mixing Bowl. 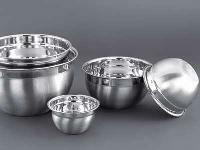 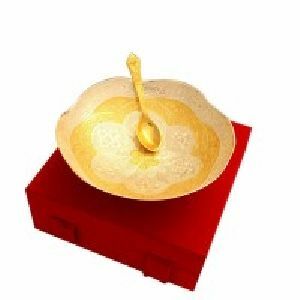 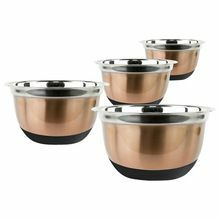 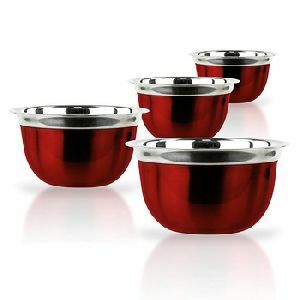 Type : Cookware, Tableware etc. 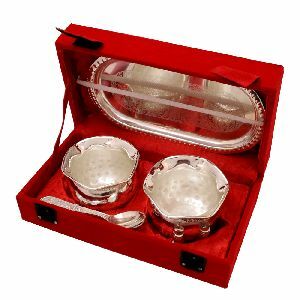 Packaging Details : Customized Packing in Bubble Bag, Gift Boxes, Color Boxes, Export Cartons, Bulk packing Depends on quantity or as per Customer requirements. 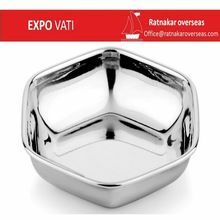 Packaging Details : SINGLE PCS CHECKED,PACKED IN POLY PLASTIC BAGS THEN IN CARTON.